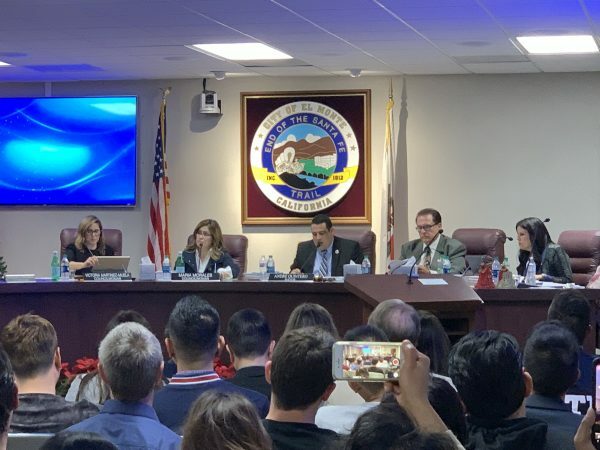 EL MONTE, Calif.—A 4.4-acre cannabis cultivation and processing facility approved by the El Monte city council in 2018 might be blocked after a petition was submitted to the city on Feb. 6 with more than 6,000 residents’ signatures opposing the project. 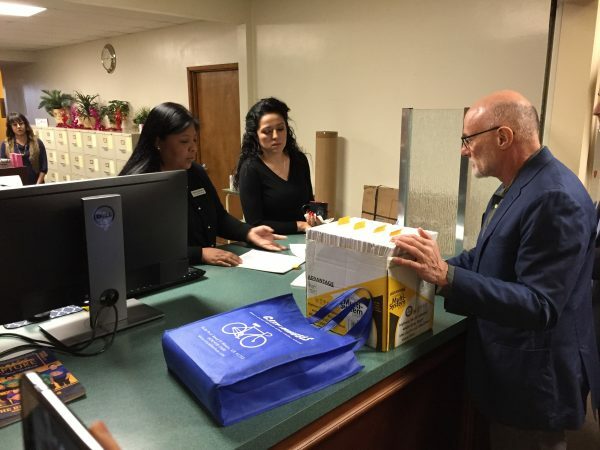 The referendum campaign started by the Greater Los Angeles Communities Alliance last month has collected enough signatures to meet the requirement of 3,750 signatures to put the issue back to the city council, according to Frank P. Angel, the attorney with the organization. Angel said that in the next 30 days, those who submitted signatures will first be counted by the City Clerk’s office during the process of validation to determine if the number passed the threshold for a referendum, which is 10 percent of registered voters. Then, the signatures will be passed on to the Los Angeles County Registrar’s office, where will officials need to verify if the signatures were collected from El Monte registered voters. Once the signatures are confirmed, the cannabis project will be suspended at that point and can only go forward with more than half of El Monte residents’ approval, Angel said after he submitted the signatures to the city. After that, two options will be available for the city council: either repeal the previous approval or put the issue on a public ballot and let the voters decide whether the marijuana facility should be built in the city. He also said she was concerned with the marijuana education her daughter received at school as marijuana has been discussed as something less serious and less dangerous than alcohol. In December 2018, the El Monte City Council voted 4 to 1 to allow the developer GSC Holing Group to establish a cannabis facility near the city’s north boundary, which the mayor Andre Quintero said could increase the city’s revenue and bring more jobs.